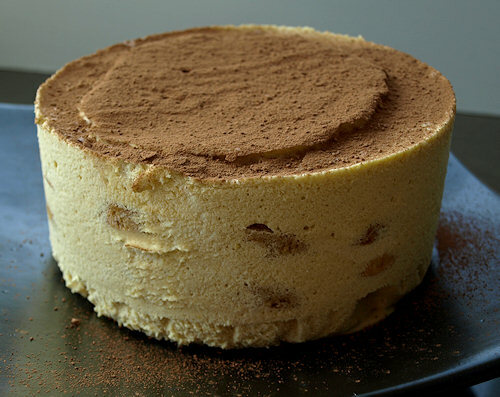 This month I opted to go ahead and indulge myself and make the dairy version of tiramisu. I enjoyed making both the mascarpone cheese and ladyfingers from scratch since both were new to me. I added some almond extract to both my zabalione and my pastry cream and made both without dairy, using almond milk in the pastry cream. 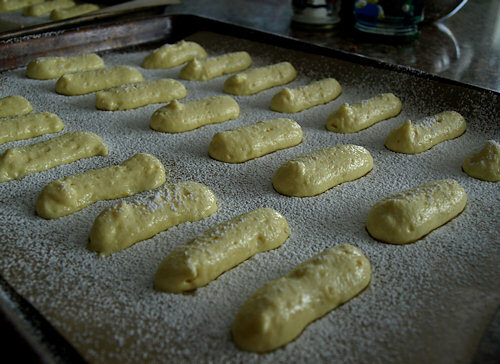 Then I used the ladyfingers that survived my son Alex's nibbling to make a 2/3 version of this dessert with dairy. 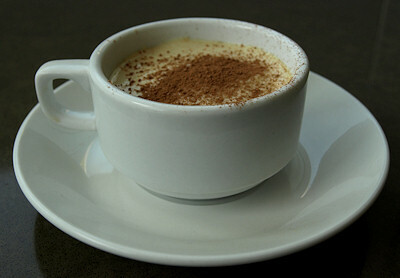 Two ladyfingers went into a tiny demi tasse dairy-free version, where I replaced the mascarpone with Tofutti cream cheese and the whipped cream with Soyatoo soy whipped topping. The dairy version was wonderful but Alex couldn't get past the coffee flavor in his dairy-free version. Our favorite part by far was the ladyfingers, I'll have to come up with a dairy-free summer trifle and make them again. 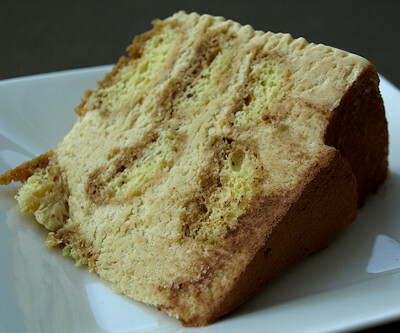 -Visit the Daring Kitchen and see all the other tiramisu made this month by browsing the Daring Baker Blogroll. 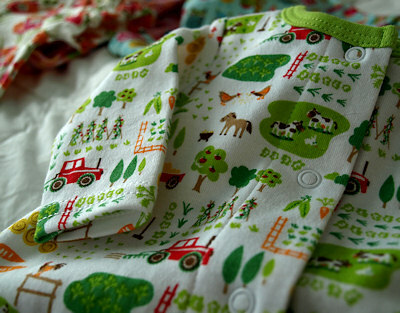 For those not in the loop, I do have an excuse for not blogging. I'm due to pop out a little something to fill this up at the end of the month. 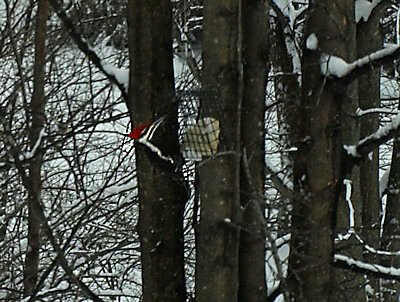 In other Dog Hill news, we finally got a pilated woodpecker to try out our suet feeder this weekend. He's been back twice since!